Buddhist principles hold the key to social change, according to this title that works on many levels. 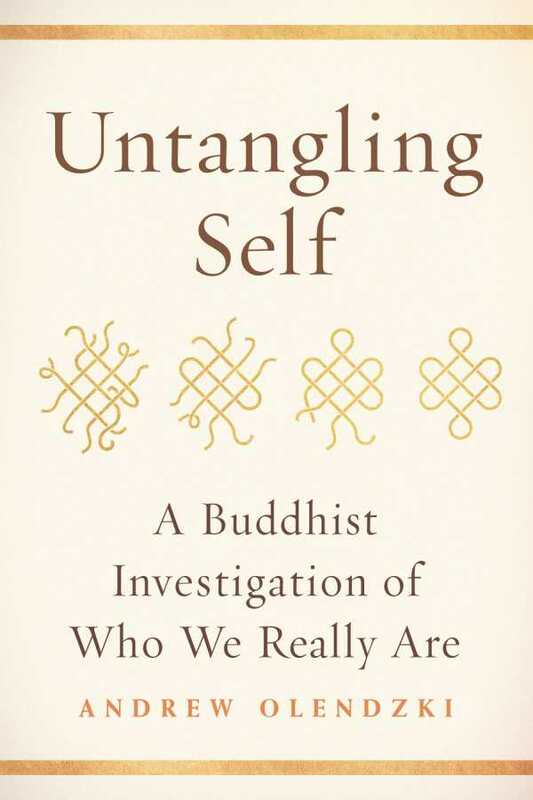 In Untangling Self, Andrew Olendzki offers an accessible, powerful discussion of how the ancient wisdom of Buddhism can transform individuals and cultures. The former director of the Insight Meditation Society and the Barre Center for Buddhist Studies, Olendzki is deeply grounded in Buddhist thought and the wisdom of ancient texts. His book offers many astute insights on the challenges of mindfulness in contemporary society, noting that in many businesses, the military, and other groups seeking a “competitive edge,” there is a considerable “enthusiasm for mindfulness these days, as long as it does not threaten to make us wise.” These superficial approaches can do more harm than good, he warns, strengthening the bonds that bind us. What is needed is the transformational awareness that comes with continual practice and presence. Early chapters offer an unusually lucid discussion of the self in the context of Buddhist thought, richly outlined with stories and examples, many from traditional Buddhist texts. But closing chapters truly set apart this exploration by moving beyond the individual to consider the equanimity that comes when we let go of the self, and how this can transform society. “Generosity, kindness, and wisdom can save us from ourselves. Our ancestors in India discovered this long ago and followed a noble path to the extinction of suffering,” Olendzki writes. Untangling Self works on many levels for many audiences: those looking for a succinct, engaging introduction to Buddhist teachings; those seeking to deepen their understanding and meditation practice; and those exploring provocative solutions to the human condition of suffering.